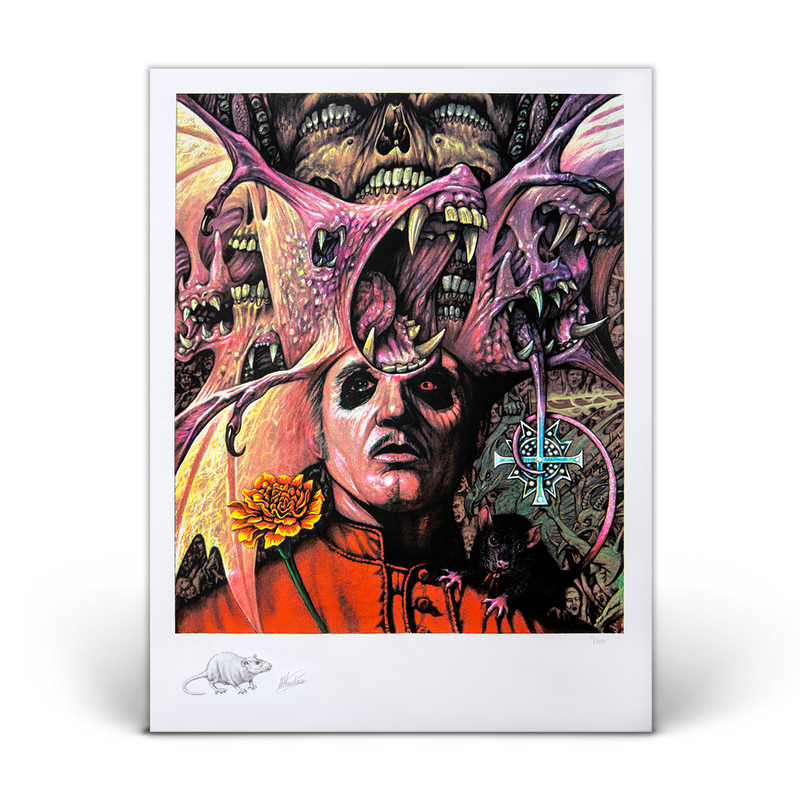 / JUNE/JULY 2018 Cover Print Featuring Ghost - SIGNED BONUS PRINT - Only 50 Available! 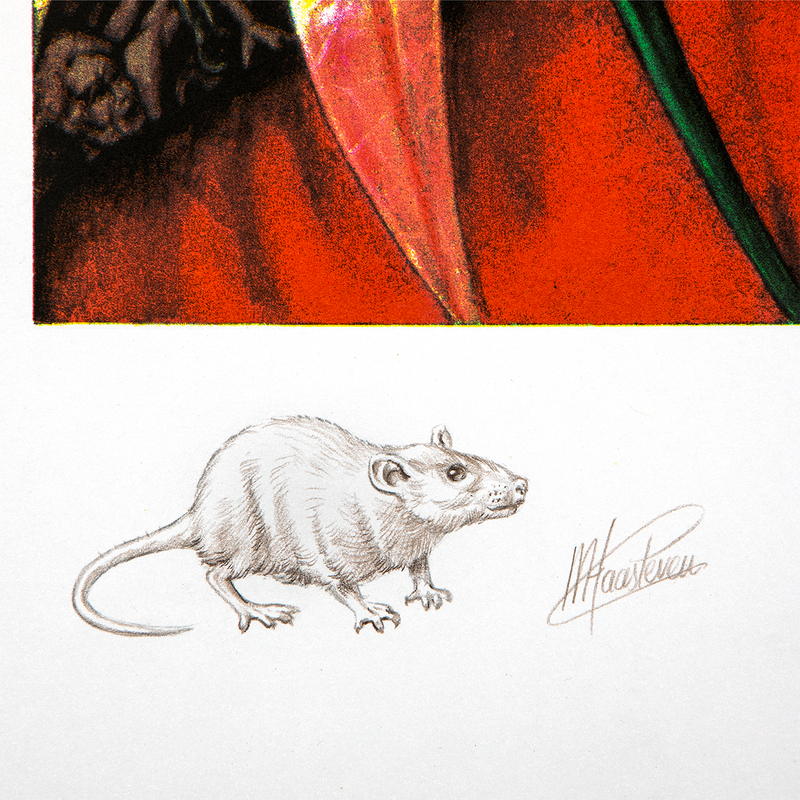 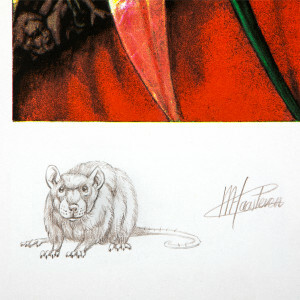 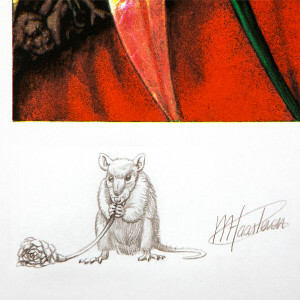 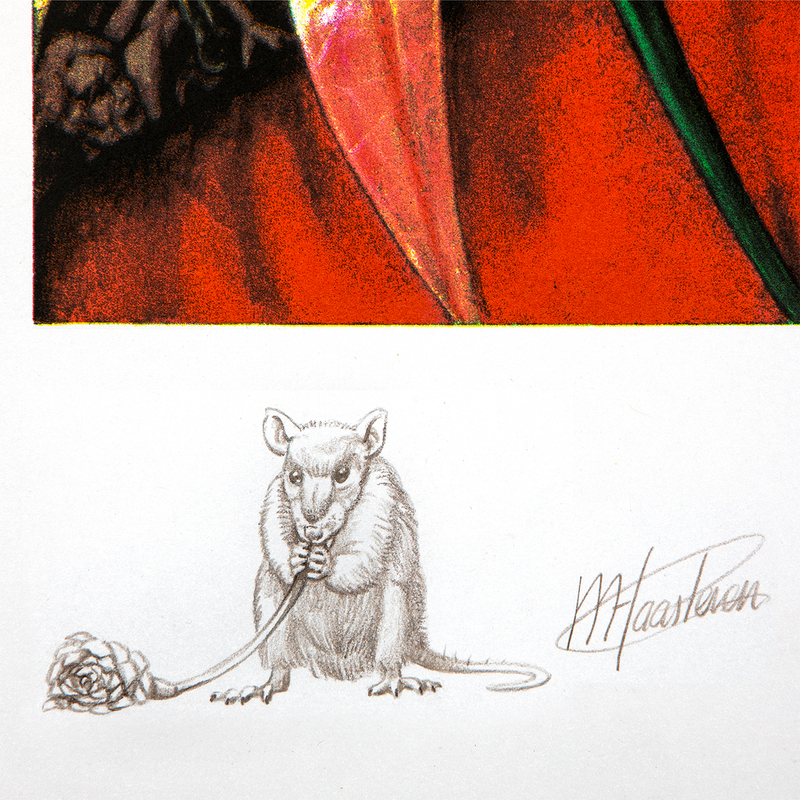 Original, commissioned work by heralded artist Marald van Haasteren, individually hand-embellished and signed by the artist. Created in colored pencil and acrylics, the 5th print is inspired by the Black Death plague, a major theme on Ghost’s new album Prequelle. Only 50 available! Each print has a unique drawing from the artist and will be selected at random.